Friday Night “Polo Under the Lights” March 29th at 6:30 pm. 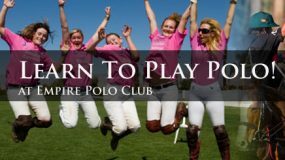 The final day of Sunday Polo takes place on Sunday, March 31st, 2019. Game times on Sunday are 12:45 PM and 2:30 PM. 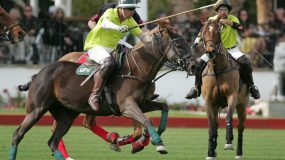 The USPA will be live streaming the 8-Goal USPA Champions Cup final at 2:30 PM, on their website uspapolo.org and on their USPA Polo Network YouTube Channel .